At Becley Building Group, INC our goal is to provide our clients with not only unique custom homes, but to also make the process of building a home an enjoyable experience. It takes multiple industry experts working together and communicating to build a quality home. So we make sure to take a step back and provide our clients with a full understanding of every aspect of the home. This keeps an open dialogue throughout the building process and ensures each home is personalized to its owners and all expectations are met with the highest standard. 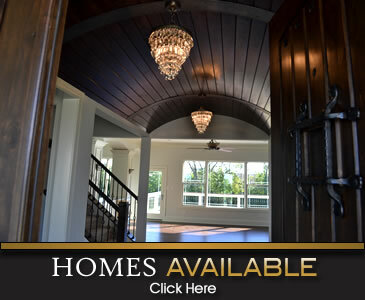 As a Carmel based custom home builder, our homes can be seen throughout greater Indianapolis. We have a small inventory of Move in Ready Custom homes in Carmel, Westfield, Noblesville, Fishers, and Zionsville for clients who are looking to move quickly.